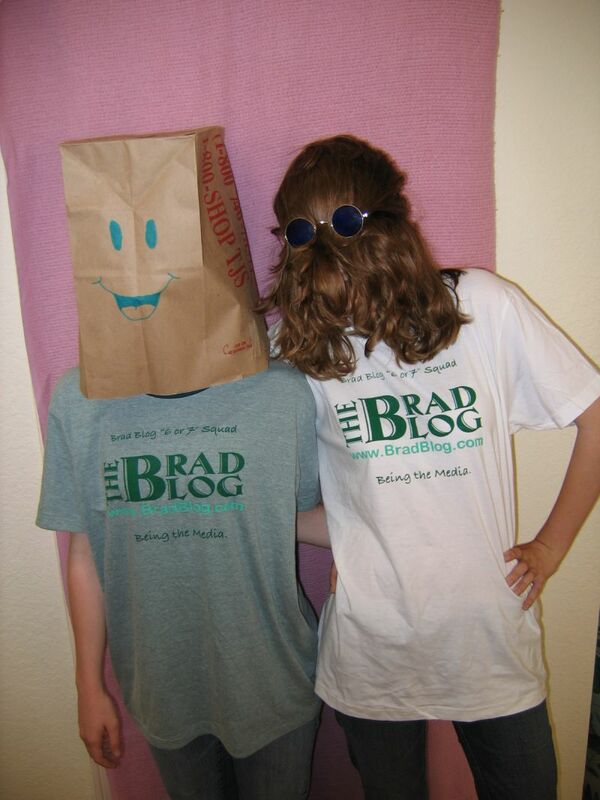 The BRAD BLOG: The Brad Store! 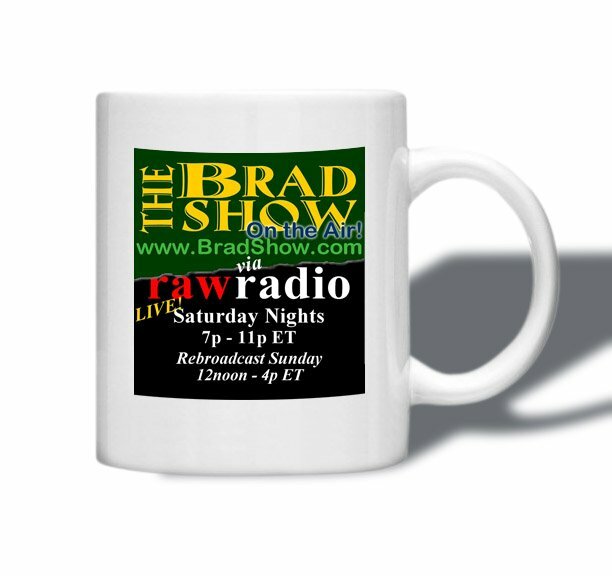 The BRAD BLOG Brad Store! Who Is Clint Curtis? & Be The Media. All Content & Design Copyright � Brad Friedman unless otherwise specified. All rights reserved.